IF Boutique Dubai is a very beautiful boutique set in a stunning villa in the heart of Jumeirah (again an exception in Dubai). 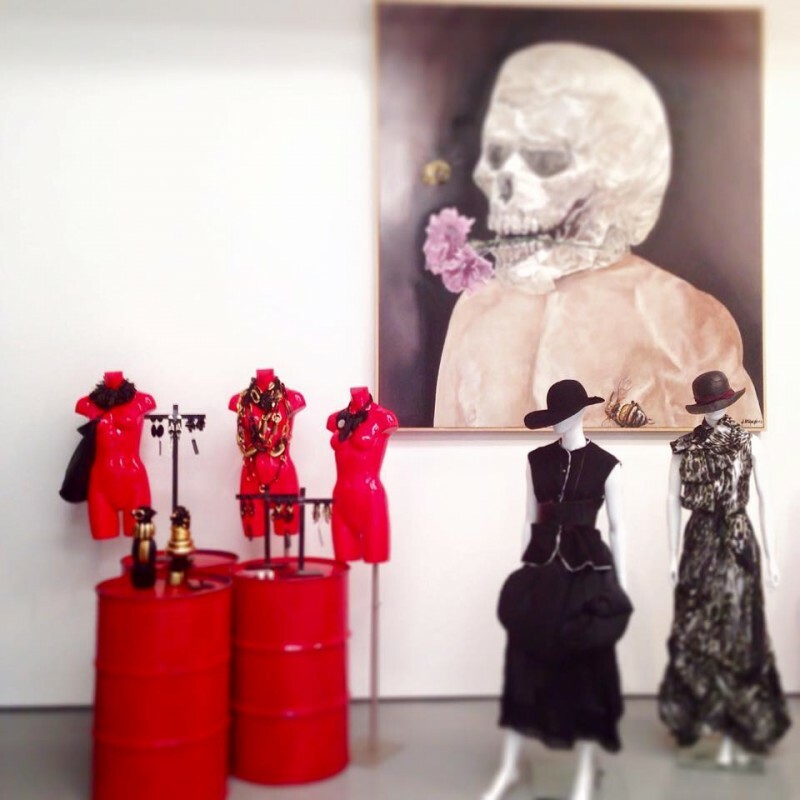 They have just opened another boutique, very naturally called, IF2, in Alserkal Avenue at B21 Gallery (see our tip on Alserkal Avenue in Al Quoz). I think, if you have the choice, this one is more spectacular.